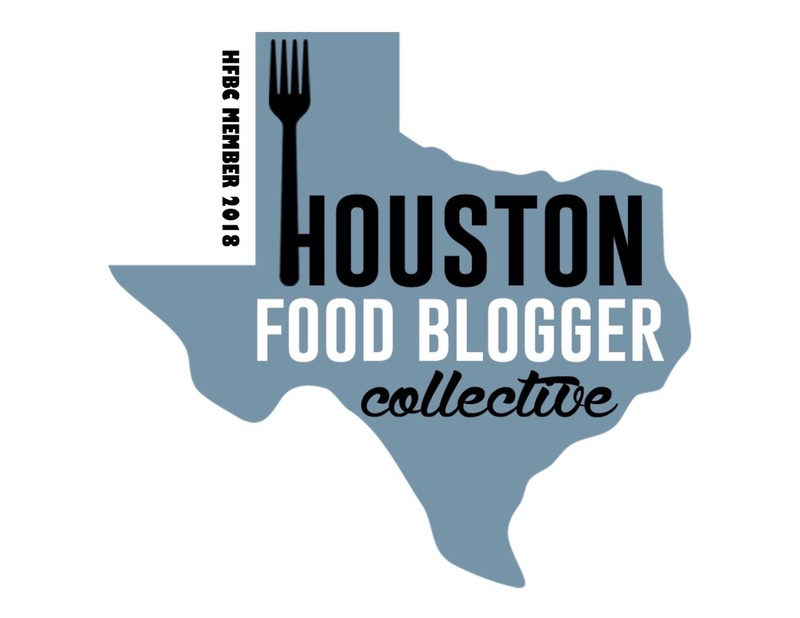 As I’ve previously mentioned here and here I’ve been visiting Texas wineries for years. 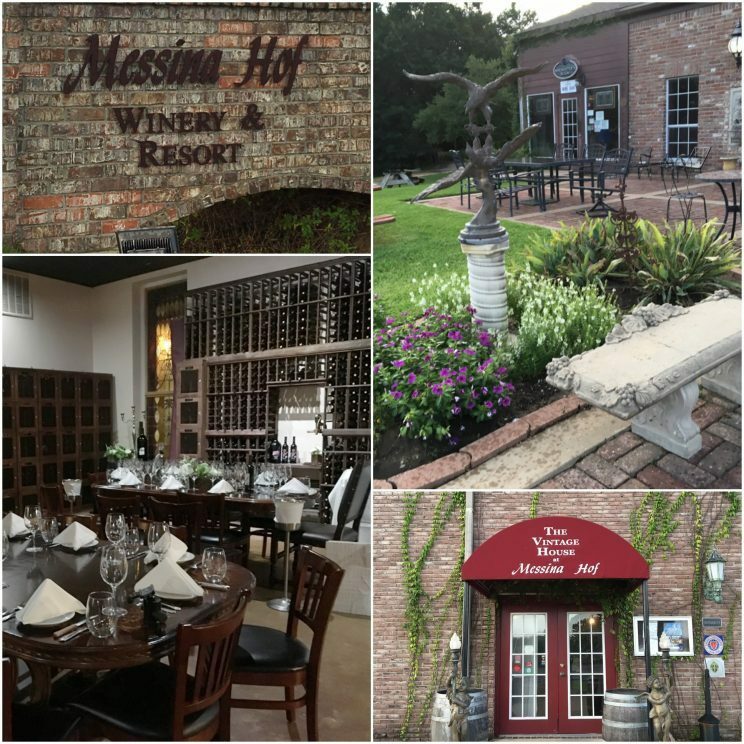 Interestingly enough, I hadn’t visited the Messina Hof Winery, which is one of the largest and most well-known and is only about an hour and a half from my house. Go figure! 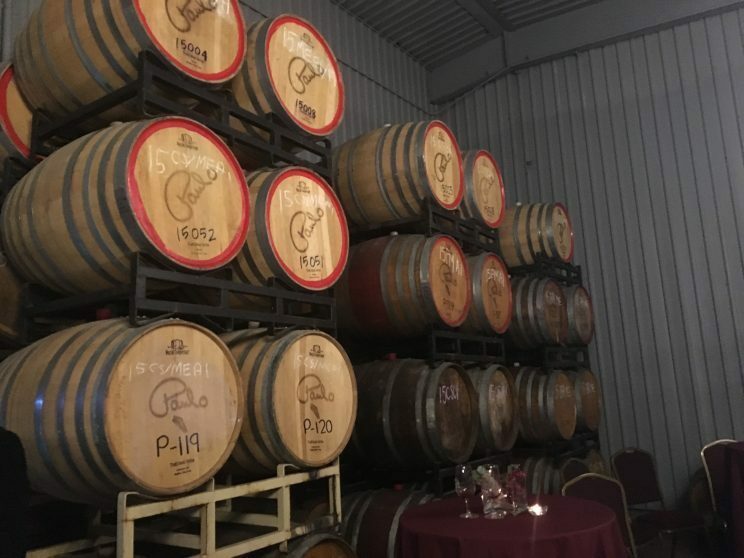 For years I’d read about their many harvest events and I’ve actually had a couple of their wines (love the Port), but just had never made it to the actual winery itself. Well that all changed when they invited me to participate in their Harvest Festival Bash which was an exclusive event for media and sponsors. 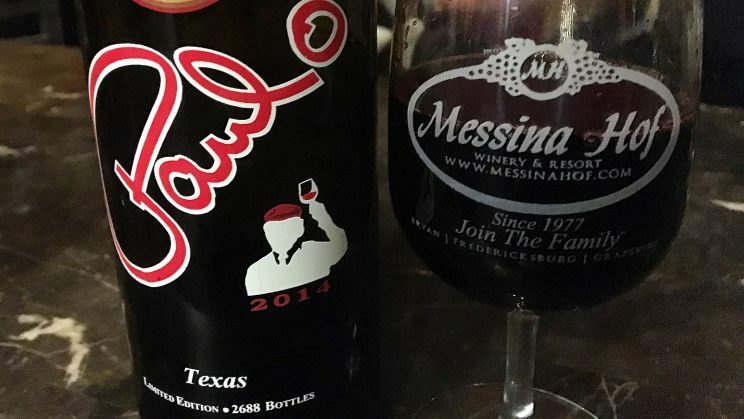 Messina Hof is owned and managed by the Bonarrigo family, who planted their first vineyard in 1977 and created the 4th winery in the State of Texas. There are hundreds today. 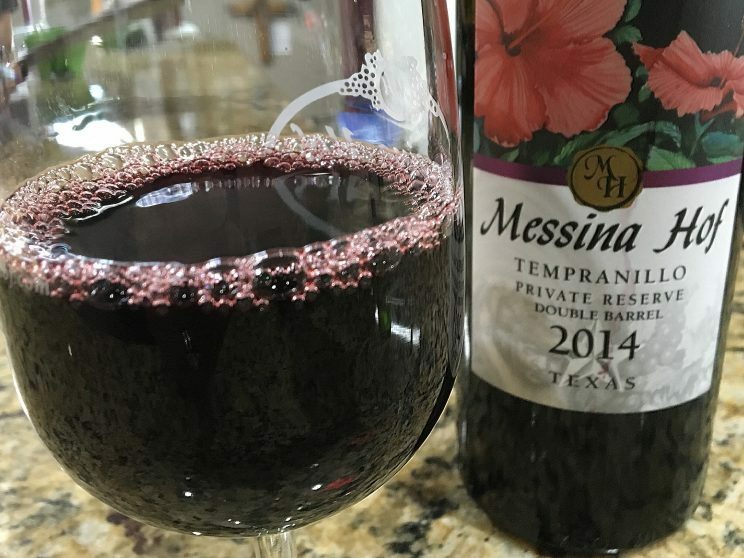 But even before setting up shop in Bryan, Texas, the Bonarrigo family had begun making wine in Sicily in the 1800s. 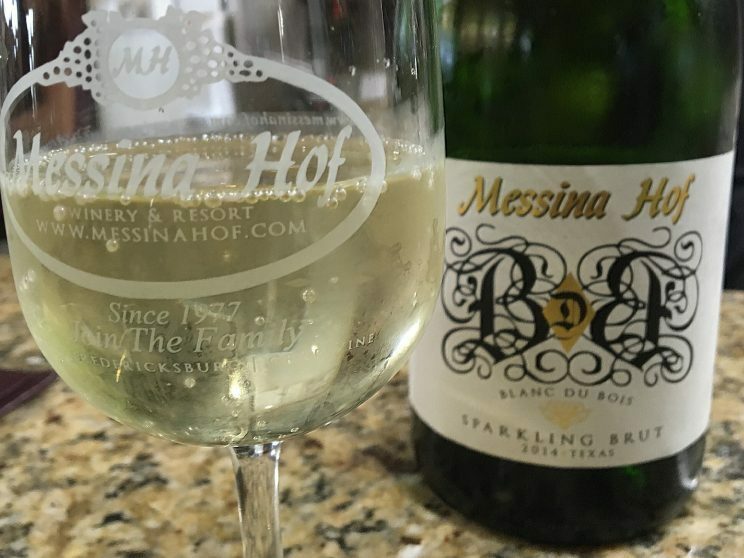 In fact, the name of the winery is named after founders Paul & Merrill Bonarrigo’s family origins of Messina, Sicily and Hof, Germany. I’d always wondered what the origin of the name was and now I know! 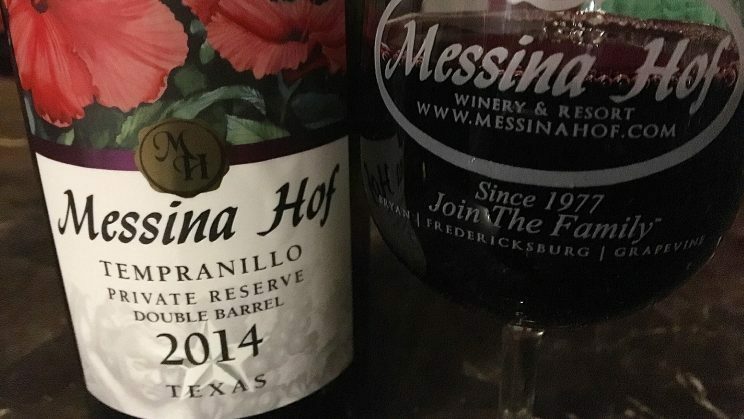 In addition to the flagship winery in Bryan, Texas, which is about an hour and half outside of Houston, Messina Hof also has locations in Fredericksburg in the Texas Hill Country as well as in Grapevine, which is in northern Texas outside of Dallas. So off we went (The Husband came to play too) to Bryan to enjoy the festivities. The grounds are quite extensive. In addition to the winery itself, there is a Villa Bed & Breakfast on the property which would be perfect for a romantic getaway. It’s quite swanky and the villa’s Great Room even features beautiful stained glass windows from The Louvre in Paris. The property also houses the wonderful Vintage House Restaurant. 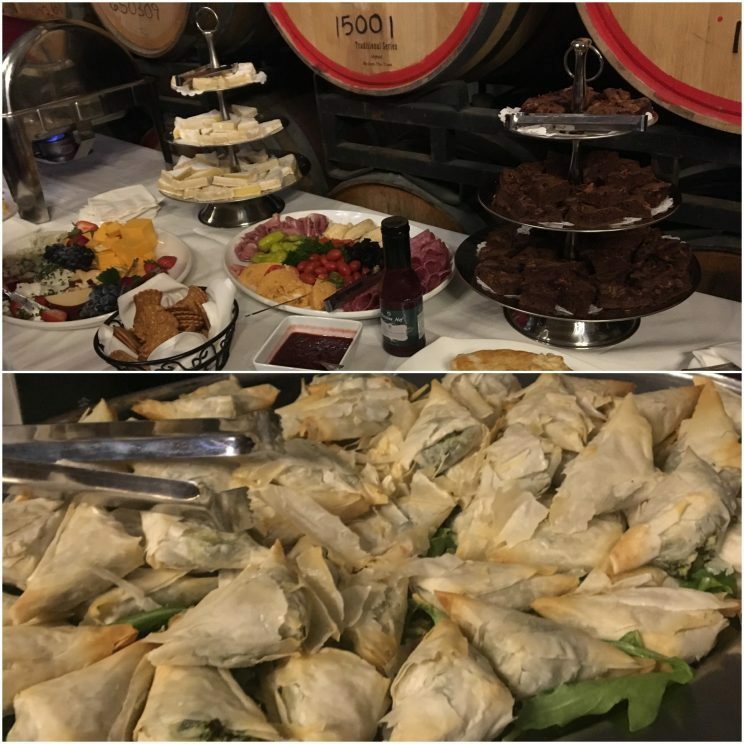 We started off by whetting our palates with a glass of wine from their tasting room while we waited for the event to begin. I opted for their Sparkling Brut which is made from Blanc Du Bois and The Husband started with with a glass of Tempranillo. 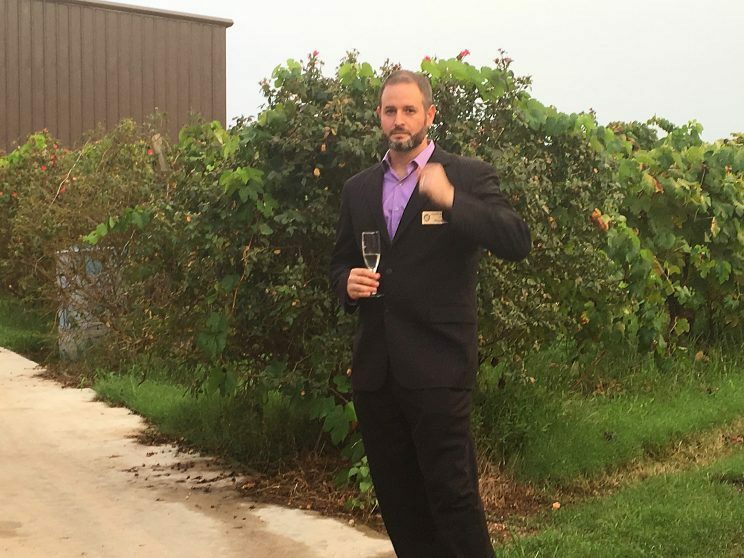 As a huge fan of bubbly, I love that I’m seeing more and more sparkling wines from Texas winemakers. 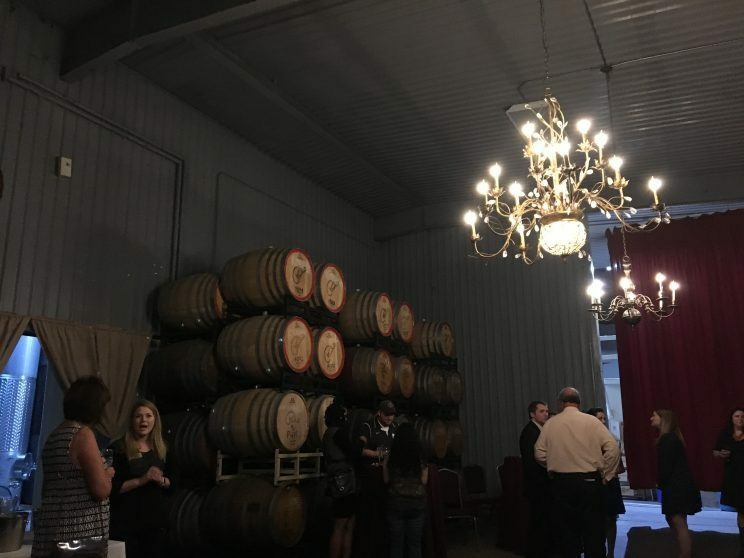 The event in question was held in one of their barrel rooms which serves double duty of aging wines and acting as an event space. The first official wine of the evening was the VERY new Sparkling Spumante made from Muscat Canelli. 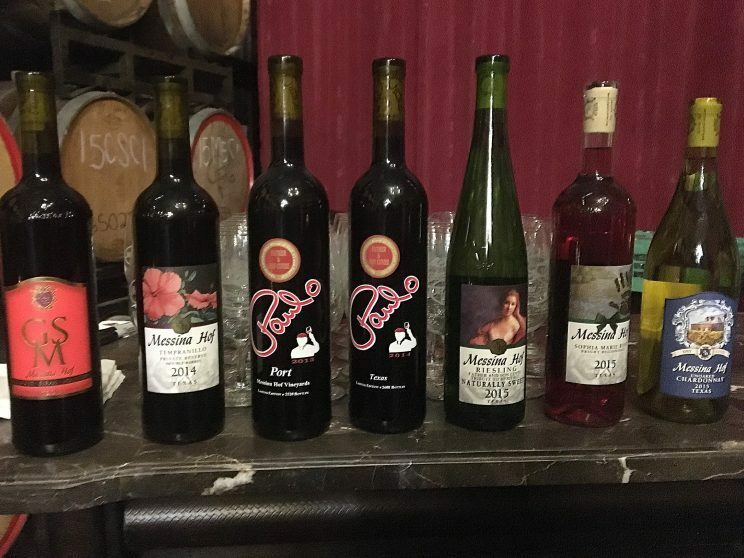 This was the very first release of the wine and we were literally the first group to try it out as it was being released the next day. 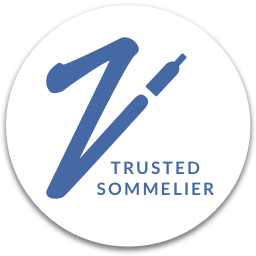 It’s made in the Method Champenoise, which is the method of wine making in which French champagnes are made. Drinking it was almost a meal in and of itself. It was rich and creamy, with a hint of sweetness and had aromas and flavors of almond and fresh baked biscuits. Toasty, perhaps. This would make a great porch sipper. We then took a short tour outside where Paul Bonarrigo explained a little bit about the harvest process and introduced us to the winery’s newest toy, an Italian grape press. 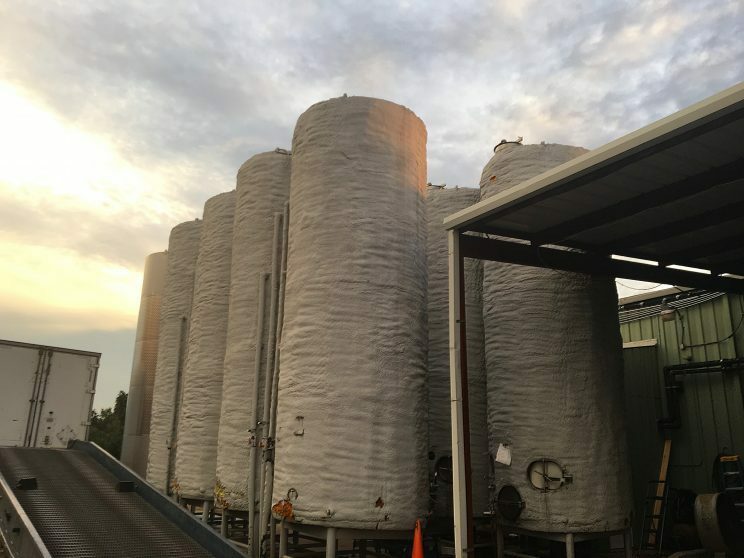 We also got a glimpse of some of the stainless steel tanks which have soybean insulation to keep the wine cool in the brutal Texas heat. Soybeans? Who knew?! According to Paul, the 2016 harvest is a record harvest which is good news for all of us wine lovers. 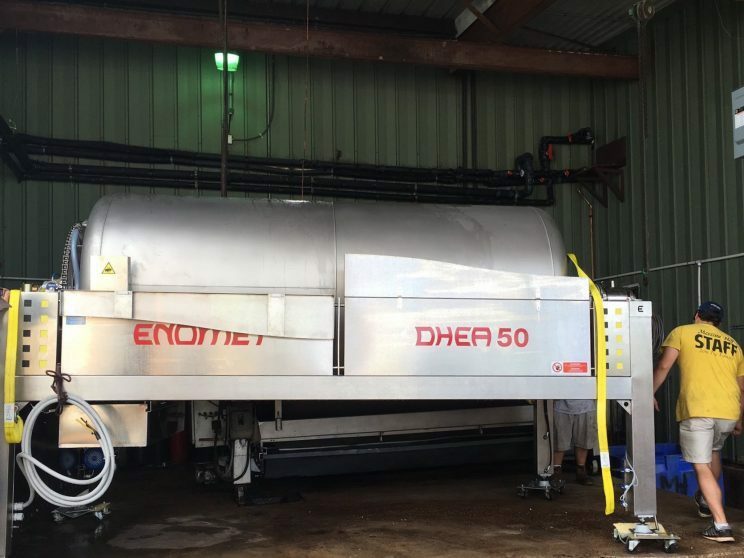 With a solid commitment to using Texas fruit, they get a great deal of their grapes from the Texas High Plains and actually have the grapes transported in trucks at temperatures between 20-30 degrees so they don’t start prematurely fermenting. All told, the winery has a 300,000 gallon capacity between its oak barrels and stainless tanks. 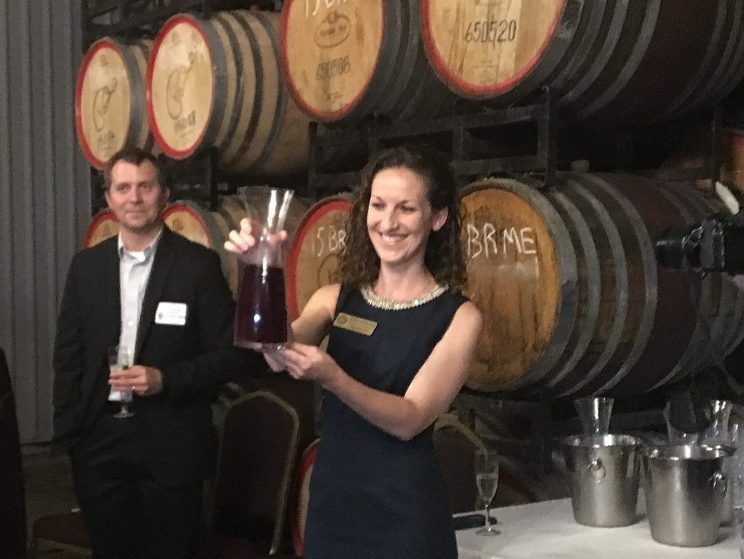 That’s a lot of wine, which actually has seen more and more demand outside of the state including Florida and Missouri most recently. Back inside we got a taste of two wines which were in process. The Merlot still had about 5% sugar, while the Muscat Canelli had about 20% sugar and essentially looked like a mimosa. Amazing the transformation that wine goes through. There was also a bit of nosh to be had. And then it was really time to get into the wines. 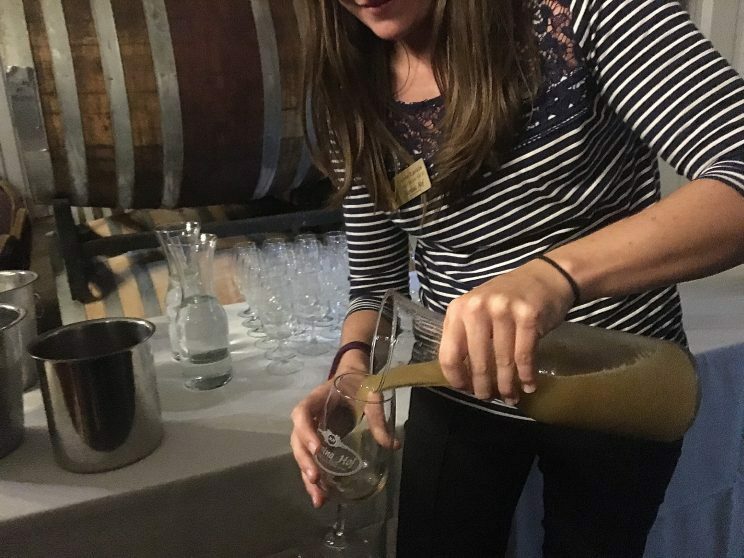 We were provided with a selection of seven wines to try in addition to the bubbly. 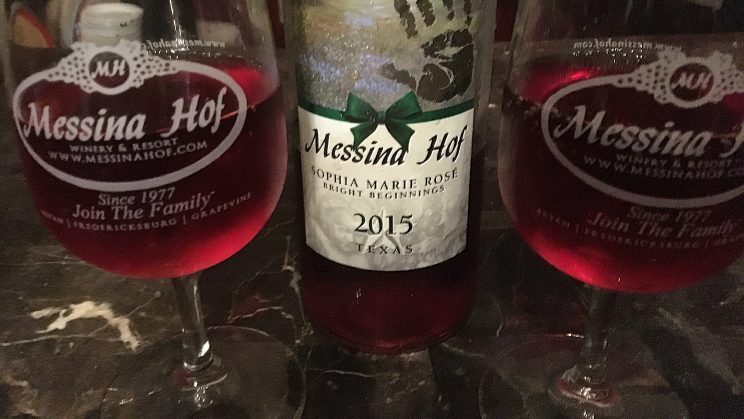 I chose the 2015 Sophia Marie Rosé first, which was definitely one of the darker Rosés I’ve tried. It was a semi-dry blend of Orange Muscat, Dolcetto, and Merlot. Lovely floral notes and lots of sweet strawberries. Next I tried the Riesling. 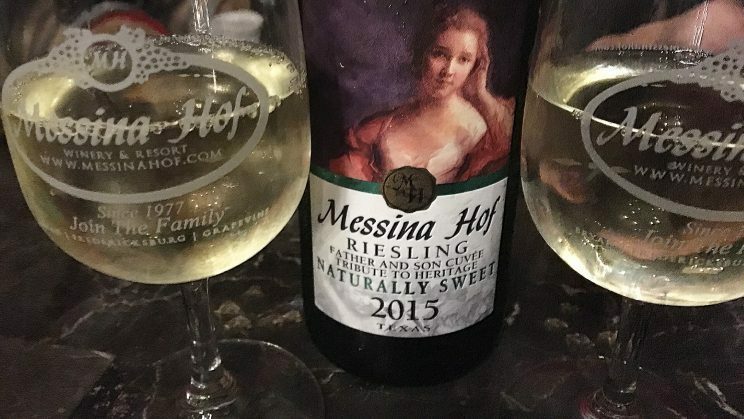 This was a sweet Riesling, but wasn’t cloyingly sweet. This would find lots of love from the sweet wine drinker. Lots of honey and melon flavors which I think would go nicely with some Thai food. Maybe even some Tex-Mex. 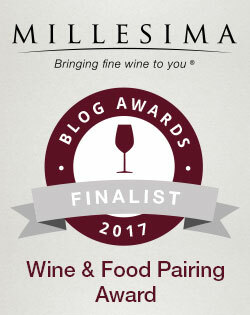 Up next was my chance to try the Tempranillo that The Husband started with. Next I tried the Paulo Red Blend which is a Bordeaux style blend of Cabernet Sauvignon, Merlot, and Tempranillo. The family has a long standing tradition that the first born son of each generation is named Paul, or Paulo, and will learn the winemaking practices of his father that have been passed down from generation to generation. The family honors tradition by handcrafting a personal selection of grapes into rich, premium, distinctive wines—of which only the best can be called Paulo. Finally, I finished with the Paulo Port. I don’t drink a great deal of wines with a sweeter profile, but Port has a special place in my heart. This one was fantastic. 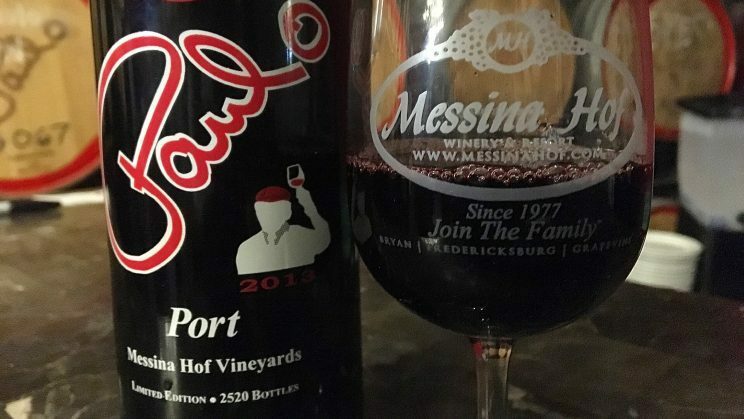 As I mentioned, I’d previously had other Messina Hof Ports but this was my first opportunity to try this one. 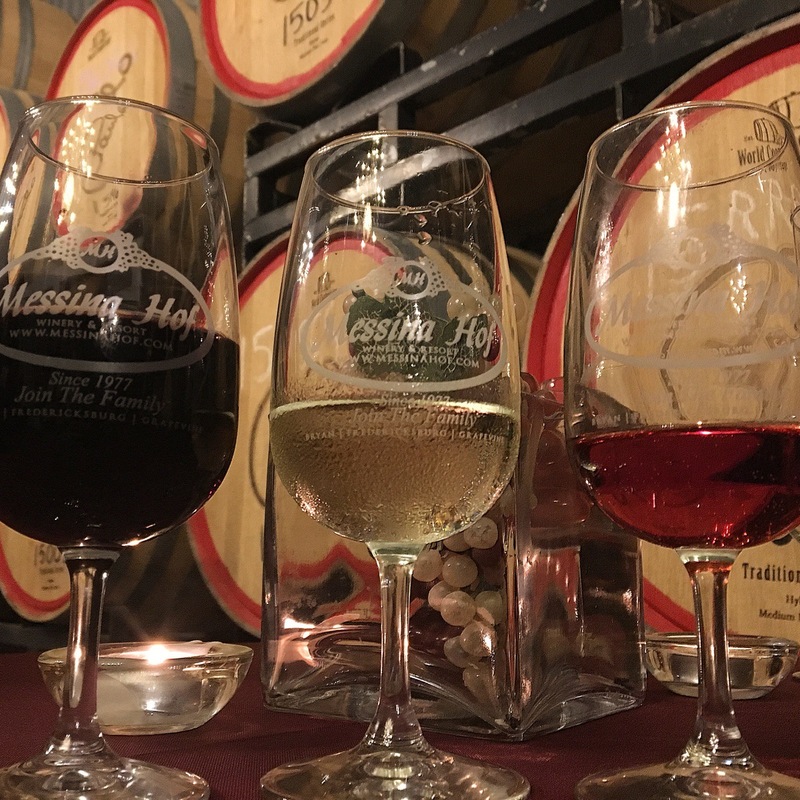 I’d didn’t try the Chardonnay or the GSM blend but certainly got a good representation of the wide variety of wines made at Messina Hof. There really is something for just about everyone. How fun! 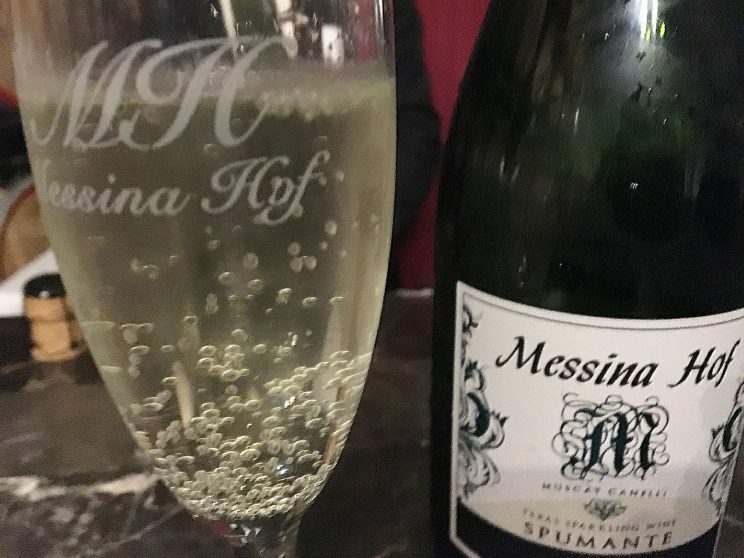 I need to visit Messina Hof! 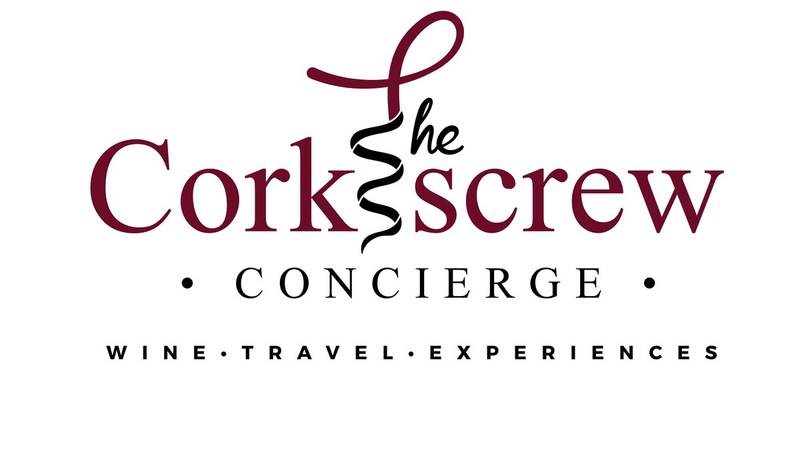 It is too close not to visit, and all the wines look amazing! Michele it was my first time too! Craziness given how close it is!